The practice of qigong massage is one of the oldest methods of healing, built upon five thousand years of study and a highly refined, solid theoretical foundation. Used to improve health, slow down aging, and prevent and treat many types of illnesses, Qigong massage is a vast healing science, and it is the root of many other popular forms of massage therapy. 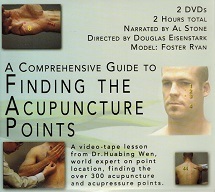 This DVD is a comprehensive introduction to the art of massage and to the acupressure points, channels, and meridians in the human body. 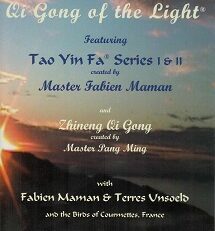 It presents the fundamental techniques and theories of Qigong massage that therapists can use to enhance their skills, and deepen their knowledge and application of Qi (energetic) healing. Not only for therapists, novices will find the instruction practical and useful for recovering from fatigue, aches, pains, tension, and stress. A complete section on Self-Massage is presented to help those who lack a partner or therapist. 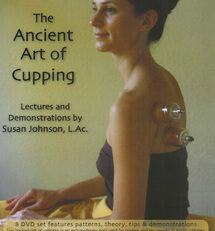 This DVD contains 70 minutes of Self-Massage instruction, and 120 minutes of Two-Person whole body massage techniques. 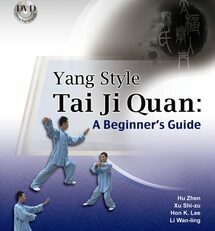 An additional DVD-only introduction segment offers a complete overview of the concepts of Qi and Qigong. 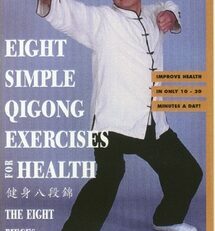 This DVD also provides a glossary of Chinese qigong massage terminology. During his thirteen years of martial arts and massage training under Master Cheng, Gin Gsao in Taipei, Taiwan, Dr. Yang studied Tui Na and Dian Xue massage techniques, and herbal treatments. His experience with ‘real life martial art injuries’ and personal use of Qigong massage treatments, along with his scientific background, makes him uniquely qualified to present this profound qigong massage training program.